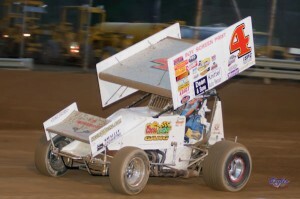 Photos from May 7 at Mercer Raceway Park have been added to our gallery. Despite a rain-filled afternoon, Mercer Raceway Park was able to pull the track together and put on a great show for the fans with Pete Blazczak, Danny Smith, Jimmy Holden, Guy Griffin, Rusty Moore, and Darin Gallagher posting victories in the 122-car field. 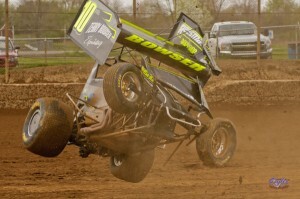 The photos from April 30 at Mercer Raceway Park have been added to our gallery. Winners for the Saturday Night Live Program were Rob Curtis (Approved Toilet Rentals 358 Modifieds), Jason Dolick (Luxaire Heating & Cooling Sprint Cars), Pete Blazczak (Big Dog R/C Mini Stocks), Rusty Moore (Precise Racing Products Stock Cars), Tracy Fritter (Big Daddy’s Speed Center Mod Lites), and Guy Griffin (ti22 Performance Outlaw Sprint Warriors). 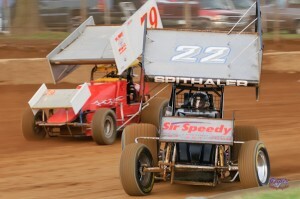 Photos from April 9 at Mercer Raceway Park have been added to our MRP Gallery. Winners were Brandon Spithaler (Luxaire Heating & Cooling 410 Sprints), Jimmy Holden (Approved Toilet Rentals 358 Modifieds), Guy Griffin (ti22 Performance Outlaw Sprint Warriors), Jeff Teeters (Big Daddy’s Speed Center Mod Lites), Chad O’Brien (Precise Racing Products Stock Cars), and Pete Blazczak (Big Dog R/C Mini Stocks). 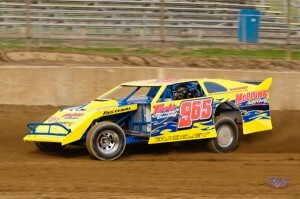 Photos from the April 7, 2011 open practice at Mercer Raceway Park have been added to our MRP Gallery. 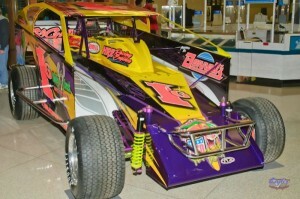 Photos from the third annual Shenango Valley Mall Show Thursday, March 17 through Saturday, March 19, are now posted online. An exciting addition to this year’s Shenango Valley Mall Show will be the driver autograph session held on Saturday at 6:00pm. Fans can meet and greet their favorite Mercer Raceway Park drivers at their racecars for photos and autographs. 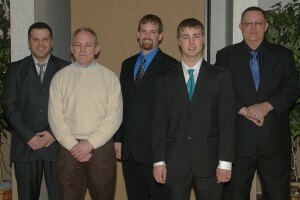 The photos from the Awards Banquet on January 22 are posted in the Mercer Raceway Park 2011 gallery. To order photos, either select a photo and “Add to cart” or use the form on our Products Page, telling us which photos and/or products you’d like.